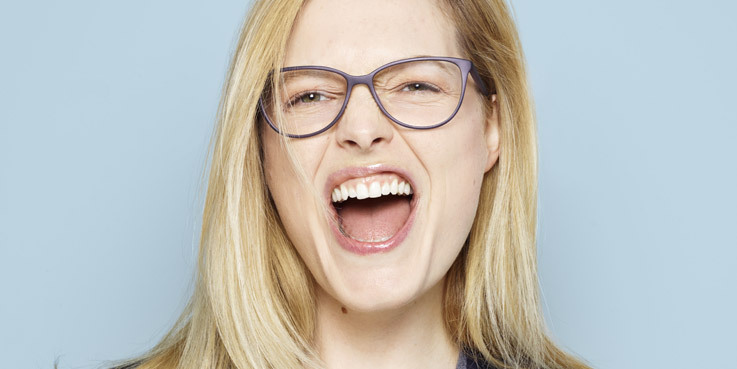 At Specsavers, you’re guaranteed a great choice of glasses. What’s more, all our prices from 29 € include frames, standard single vision lenses with a scratch-resistant treatment and a full, professional eye examination. Additional charge for other lenses and Extra Options.